The Demo-Experiment is the first attempt to test existing simulation tools, whether one or more tools offer the required features to simulate natural and man-made disasters. This experiment included disaster modelling, transferring of the computed forecasts to federation and observing of the computed disaster impact by the federated simulations on later stage. 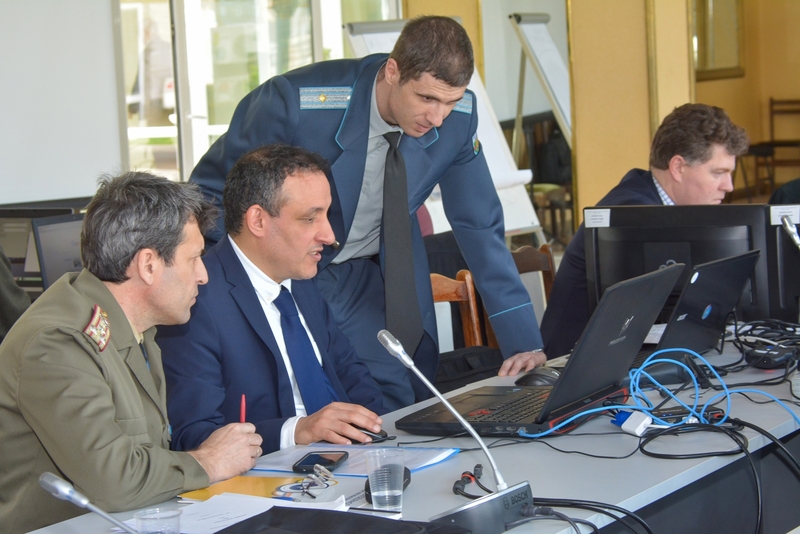 The Initial Planning Conference for the next Demo-Experiment will take place on 29-31 May, 2017 in Sofia, Bulgaria. The next experiment demonstration is scheduled to be conducted in March, 2018.